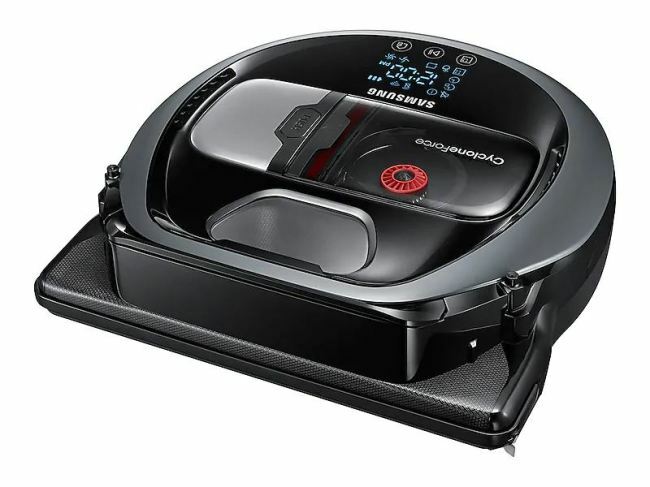 Samsung Electronics' Powerbot has been named the best robotic vacuum cleaner by Consumer Reports in a review of products purchased over the past 10 years. The evaluation, updated last Wednesday, placed Samsung's R7065 model first in terms of ratings among robotic vacuums checked. "In a category you might associate with Roomba -- and one that has seen an onslaught of noteworthy new entrants, including models from premium brands Dyson and Miele -- it's Samsung's Powerbots that steal the show," the report said. Powerbot R7065, a 2017 model, aced tests for handling dirt on both carpets and bare floors, and its rectangular bumpers help it clean tight corners, according to the report. It is also quiet enough not to be noticed, it said. The evaluation followed a survey of more than 51,000 upright, canister, stick and other types of vacuums that were purchased between 2008 and 2018.